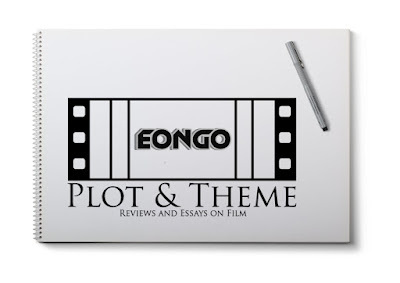 Eongo Plot & Theme is a new level of movie reviews and lot more about cinema. In this section of the page all the latest movies will be reviewed and updated on the same day of the release of the movie. Its a place where you can get updated about Indian cinema and the Hollywood Movies. 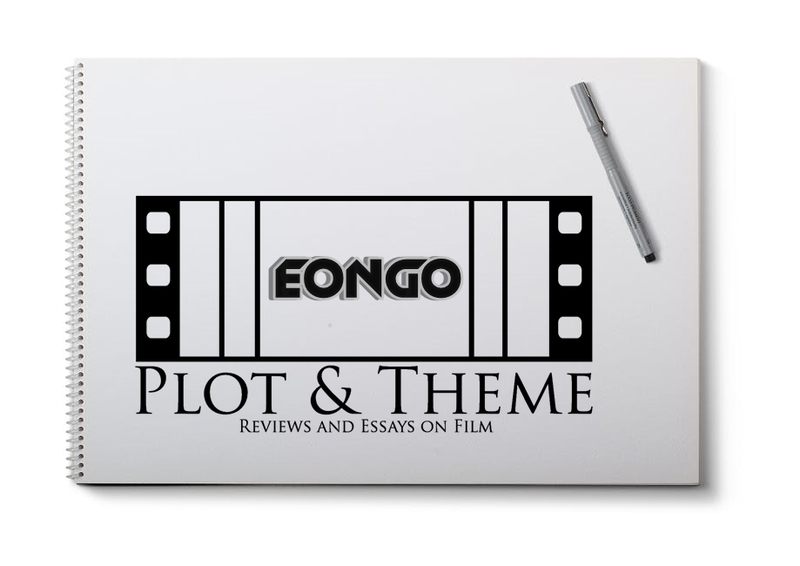 The Plot & Theme section contains Movie Reviews, Top Lists and Various Chat Sessions.